In November I wrote about how OEMs are stepping up to help fleets improve total cost of ownership by improving the maintenance and repair process. But the OEMs are not the only ones that are focusing more attention on helping fleets. 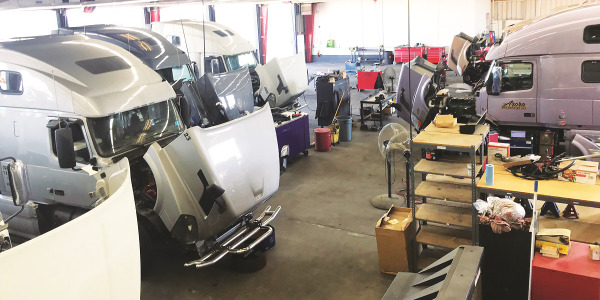 Component suppliers and others are making moves to ensure technicians at independent repair garages are well trained, too. 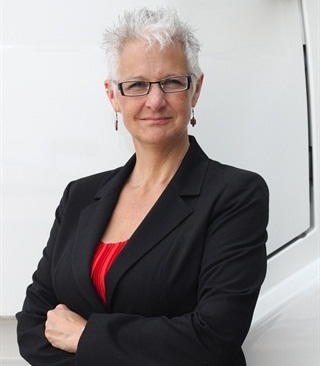 For example, Meritor recently announced that it has named Dickinson Fleet Services, one of the largest independent fleet maintenance and management companies, as its first partner in the Meritor Service Point Program. 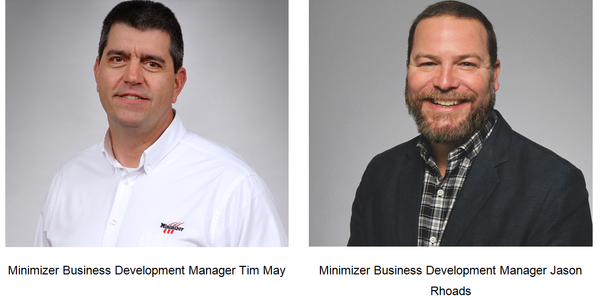 The program is designed to provide fleets and owner-operators with a network of Meritor-approved service partners — more specifically, independent repair garages. 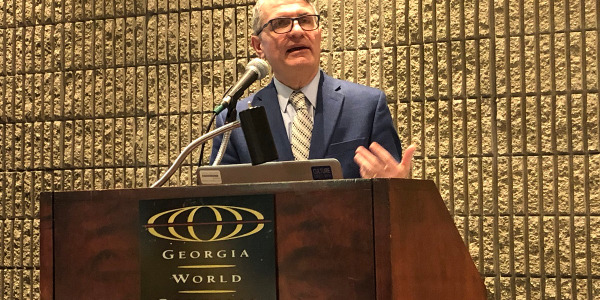 According to Terry Livingston, general manager of category management for Meritor Heavy Vehicle Systems, independent repair garages account for 11% to 15% of the service market. “This is a big piece of the business and we want to elevate that group so they can do a better job,” he explains. 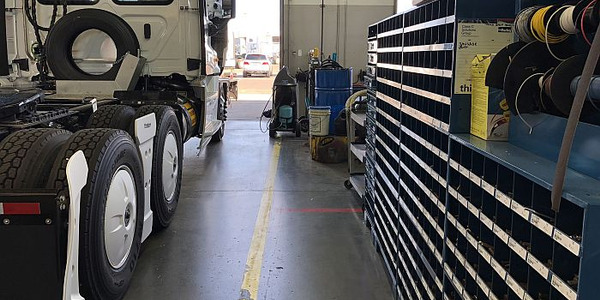 Although Meritor does not sell directly to independent service garages, it recognizes the important role they play in keeping trucks on the road. Meritor received suggestions from dealers and parts distributors of independent shops and then began an auditing process to find independent repair garages that were “the best of the best.” Evaluation criteria included types of services performed and whether the shop had the current tools and equipment needed to complete service on today’s complex vehicles. 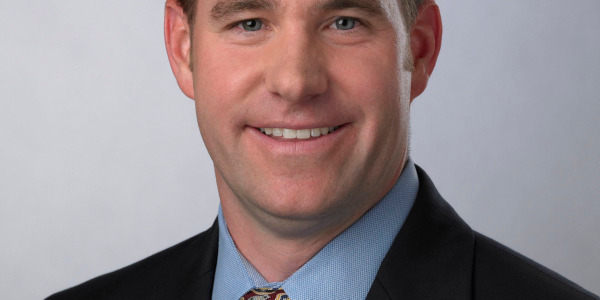 While Dickinson is only the first garage selected, Livingston says his goal is to eventually have 1,000 of the 10,000 independent service garages in North America named as partners in the Service Point Program. A big key to the program is the training that will be provided to the selected repair garages by Meritor and its parts distributors. Training will be online and in person, with the goal of making sure technicians at these garages have the information and skills they need to get trucks fixed quickly and correctly the first time. 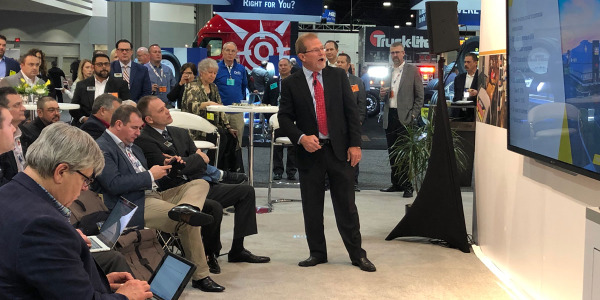 While the Meritor program is focused on today’s technicians, the HDA Truck Pride partnership with The Alliance will help ensure technicians who will be working at independent shops in the future will also be well trained. 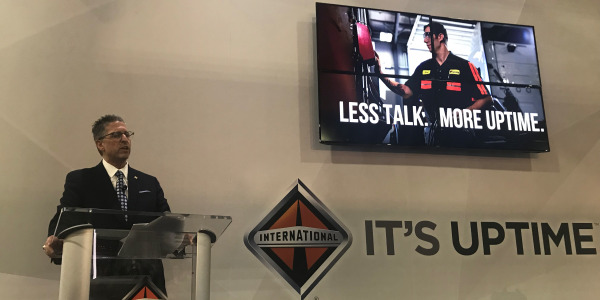 “We want to make it so the fleet won’t have to worry about whether the service provider has the knowledge, the parts and the access to information they need to be able to repair the vehicle and get the truck back on the road after a breakdown,” Livingston says. If these programs are successful, fleets will be the big winners.